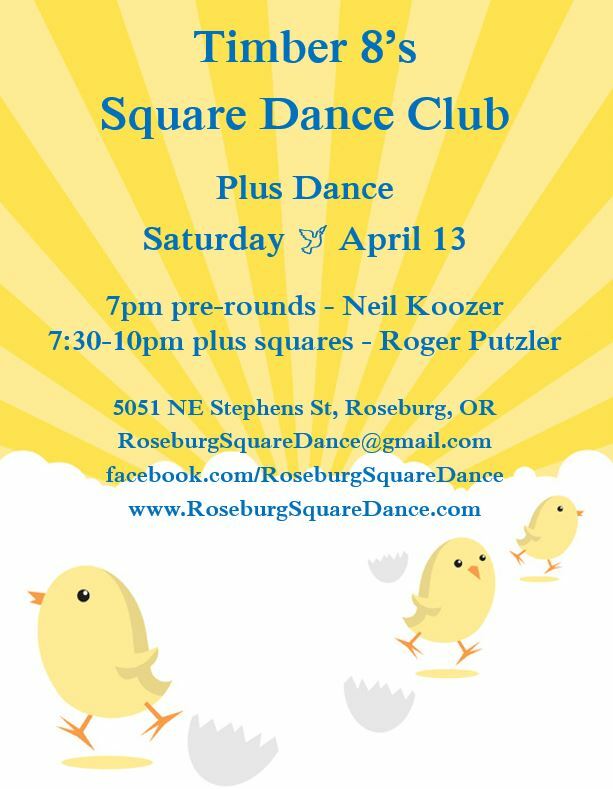 Roseburg square dancers are fun and friendly couples, solos, and families! Ranging in age from elementary school to eighties & nineties, we live and dance in the beautiful Umpqua Valley in the state of Oregon, USA. Square dancing is a great way to get low impact exercise, meet new people, and challenge your brain. Lessons are offered in September and January, and no previous experience or dancing aptitude is required. 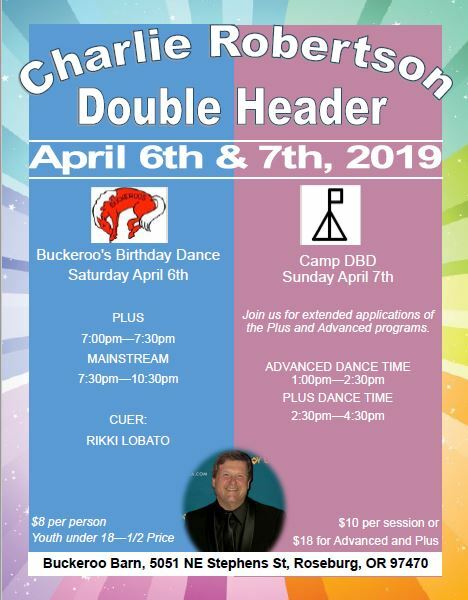 There are three clubs in the area providing a variety of dance opportunities: mainstream square dance, plus level square dance, and round dance. 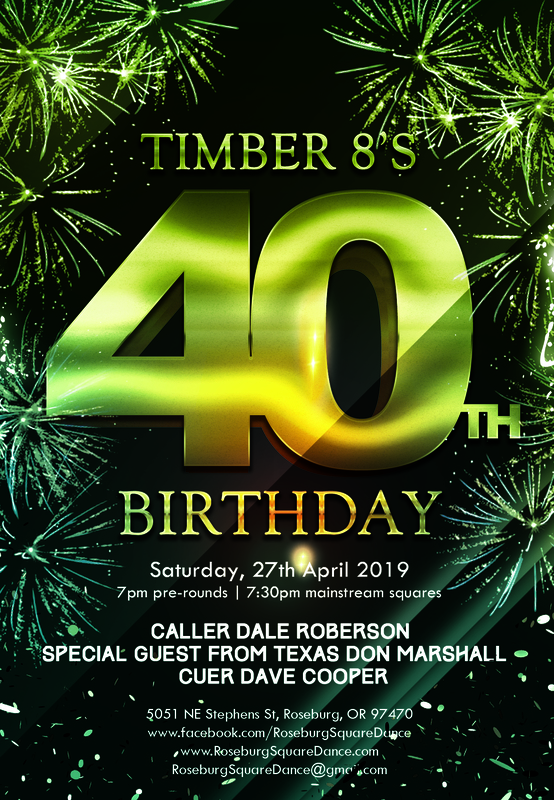 Join us for a Saturday night dance or our fun upcoming events! We always welcome visitors! Feel free to contact us by email, Facebook message, or the phone number listed on our flyers if you would like to confirm any details.